Outdoor experiential training is a well recognised method, to draw the best out from participants. In the unfamiliar environment, participants need to give out their best. They need to work as a team and require leaderships from them. After the experience, the facilitators will guide the participants to reflect the process. Their reflections and observations will turn into learning points for the next task.Transfer of learning is the most important part of an outdoor experiential training program. It transfers the findings from the tasks, into the everyday life. Sail training is an unique outdoor experiential training program. It requires craftsmanship, discipline, endurance as well as flexibility, and these are indeed essential qualities of young leaders. 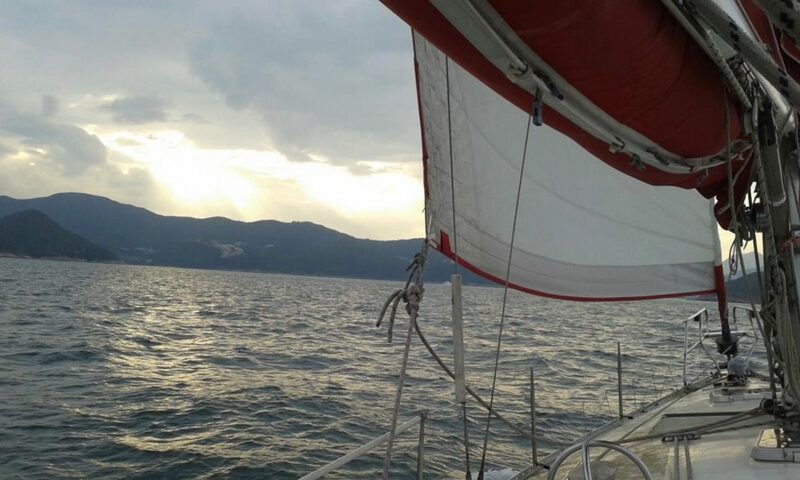 Sail training participants will acquire these qualities by learning to sail a boat. They will sail a boat, plan and execute a journey, and live aboard together. In other words, they are trained to both work effectively as a team and to be strong and independent individuals. Sailing ministry is one more step forward: We provide space for mediation, build up relationship, and explore life values.